Thomas beatle has given birth to his last baby, According to him. 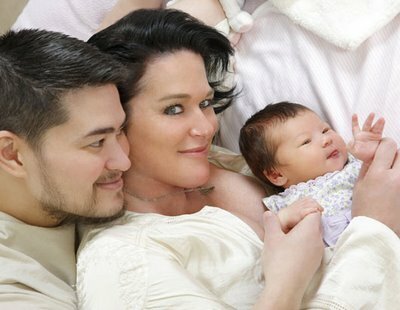 In an interview which aired The Doctors, Thomas Beatie said he seriously seriously considering having a hysterectomy. 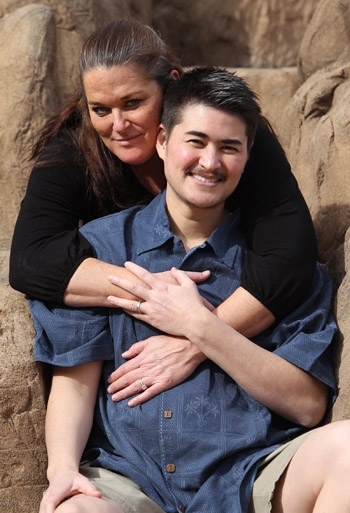 Beatie was born a woman and legally became a man in 2002 although he never had his female reproductive organs surgically removed. He and his wife Nancy have three kids -- Susan, Austin and Jensen, and it was she who breastfed the babies. But the transgender dad had to go off his male hormones during each pregnancy. The impact that had on his body is more than he wants to go through again, and a hysterectomy would help stabilize him medically as a male. What do you think about thomas beatle? Insane or normal?